Most people don’t mind self-catering on their villa holiday in La Cala de Mijas, but sometimes the thought of cooking the family evening meal or rustling up a midday snack can seem like a chore. You’re on holiday, after all: so it makes a refreshing change if someone else prepares the food every once in a while. Well, the good news is La Cal de Mijas has lots of restaurants and snack bars available. So kick back and enjoy your villa holiday, and let someone else slave over the hot stove. 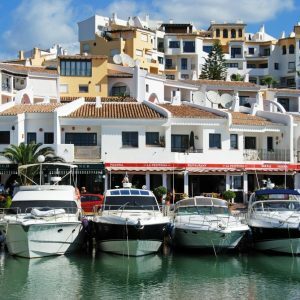 Here is a selection of just a few of the many bars and restaurants you can choose from in La Cala de Mijas. New China Restaurant: Centro Comercial La Cala de Mijas. Open for Lunch and Dinner the New China is medium size for a Chinese restaurant seating roughly 60 people, and offers a wide and varied Cantonese-style menu. The restaurant offers a reasonably priced menu del dia at lunch which includes wine or beer. There is also a good takeaway service if the order is pre-booked. Snack Attack is a Sandwich Bar/Cafe Bistro. It’s open for breakfast, lunch and can provide snacks all day long. Snack Attack is considered to be La Cala’s favourite snack bar, and is popular with both locals and visitors. 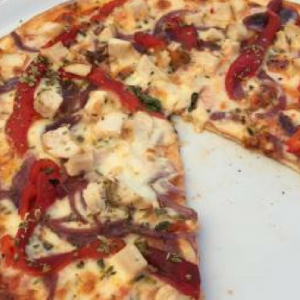 It offers an extensive take-away menu and you can telephone your order in advance – it will then be ready for you to collect. There are inside and outside patio eating areas which are ideal for the families. Nuevo Dragones is a respected Chinese restaurant – specialising in Cantonese cuisine. Nuevo Dragones offers a reasonably wide selection of dishes for those diners with a penchant for far eastern cuisine. Streets of London: Urb. Los Claveles, Ctra. Cadiz Km.202, Mijas Costa. Streets of London is a well-known and respected English pub/restaurant, offering the very best of traditional British cuisine. Sully’s café is an English-style cafe offering traditional and contemporary British food and snacks all day long. 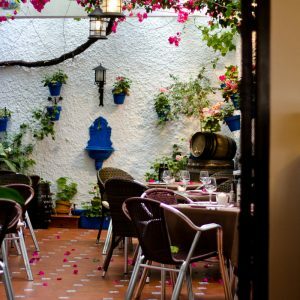 Restaurante Casa Louis is a traditional Spanish restaurant; offering tapas, paella and special barbecues throughout the spring and summer months. Popular with locals and tourists alike. Gazpacho is a well-known and popular wine bar/steak house located in the heart of La Cala de Mijas. It’s open every day throughout the holiday season and is popular with visitors and locals.